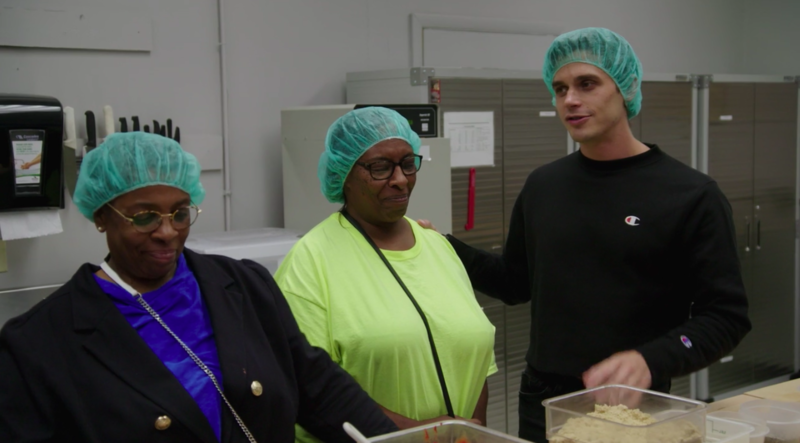 If you’re anything like me, the latest season of Queer Eye has made you laugh, cry, hug your loved ones, and…seriously crave barbecue sauce. The sisters are known for their legendary (and highly secretive) barbecue sauce. It’s a recipe that’s been in their family for decades. And before the Fab Five showed up, they tried to bottle and sell it — but they just couldn’t keep up with the orders. Enter Karamo and Antoni, who brought the sisters to a factory that could handle the manufacturing process. After lots of experimentation (and many failed attempts on Antoni’s part to figure out their secret ingredient), they were able to perfectly re-create their sauce. And now, you can buy it straight from their website! 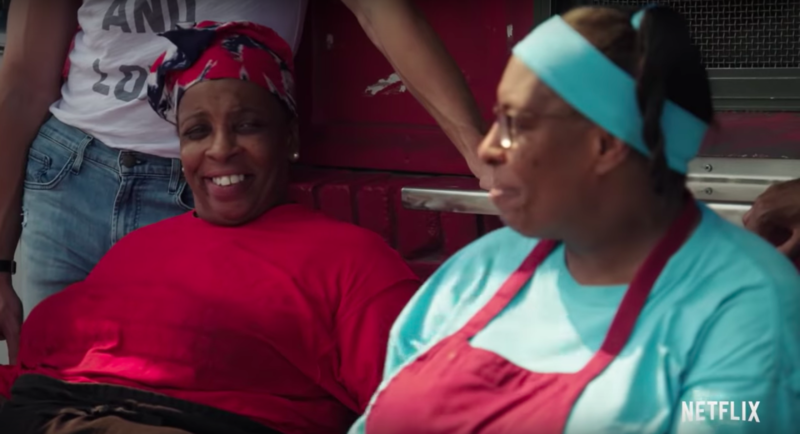 According to the Jones Bar-B-Q Instagram, they’ve already sold more than 11,000 bottles of the stuff since their episode debuted on Netflix. I swear 2 gosh this post is not sponsored — I am just a big fan of barbecue sauce and heartwarming television!!!! Now if you’ll excuse me, I’ve got some sauce to buy.